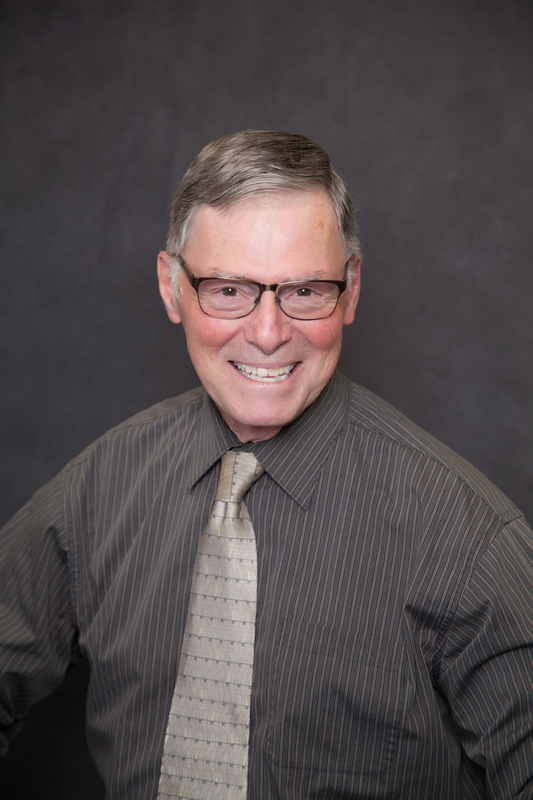 Dr. Strohl is a graduate of Ohio State University and is the owner of our practice. He is an optometrist with a wide range of experience and is committed to putting his patients first. He has been in practice in Columbus for over 50 years, for 20 of those years he was the Supervisor of the Optometry Department for a large Health Maintenance Organization. Throughout his 50 years of practice, he has treated children’s vision in eye health clinics for the Ohio Dept. of Health, traveling each month to various clinics throughout the state. When the HMO closed, Dr. Strohl decided to go into private practice. He is experienced in diagnosing and treating eye diseases in both adults and children and has a solid network of physicians that he refers to. He also has significant expertise in fitting contact lenses, especially hard to fit patients. Diagnosis and treatment of most eye health diseases and dry eye are also areas of expertise. You will find that he will spend as much time as possible to make each patient feel comfortable and educated about their eyes and vision. Dr. Strohl served in the U.S. Army as an Optometry Officer. He is also a lifetime member of the American and Ohio Optometric Association.